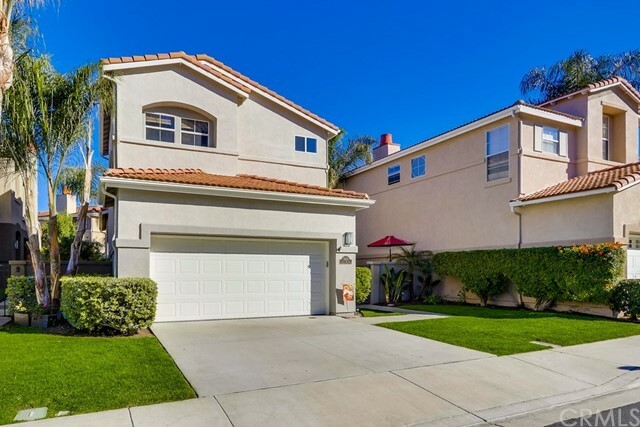 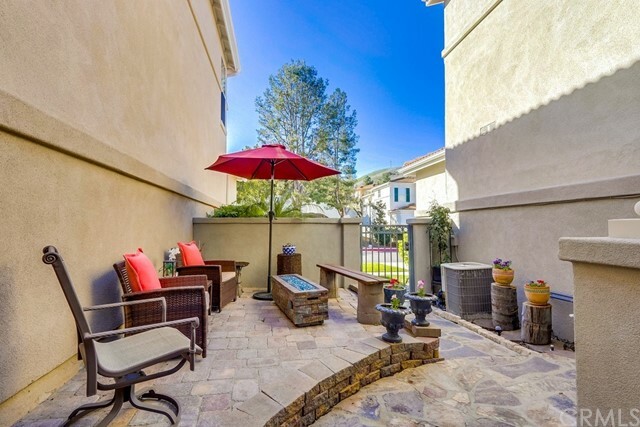 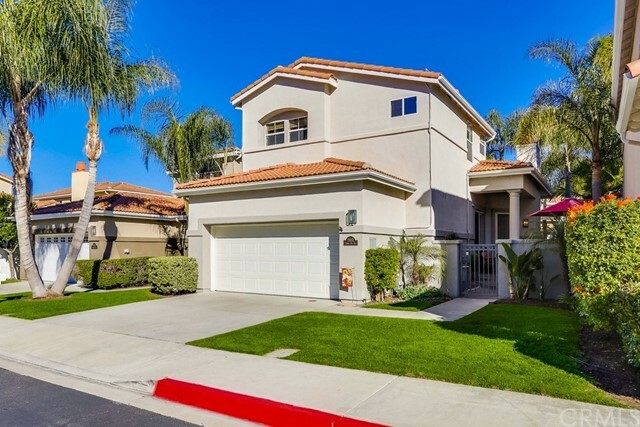 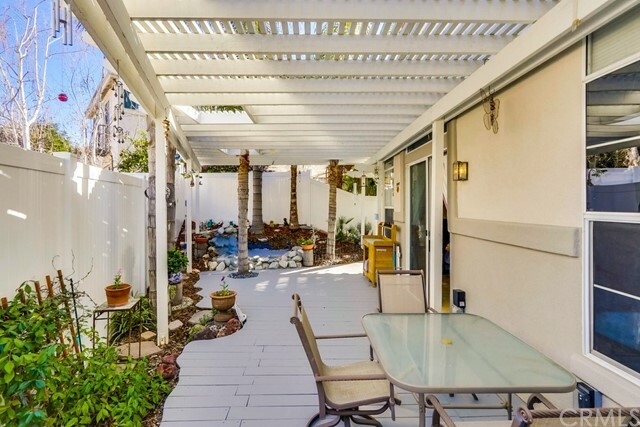 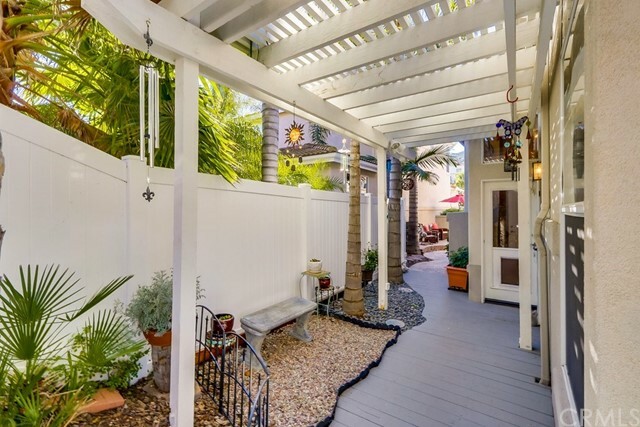 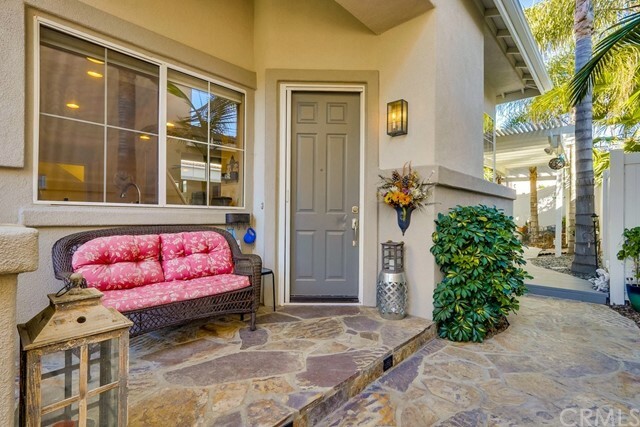 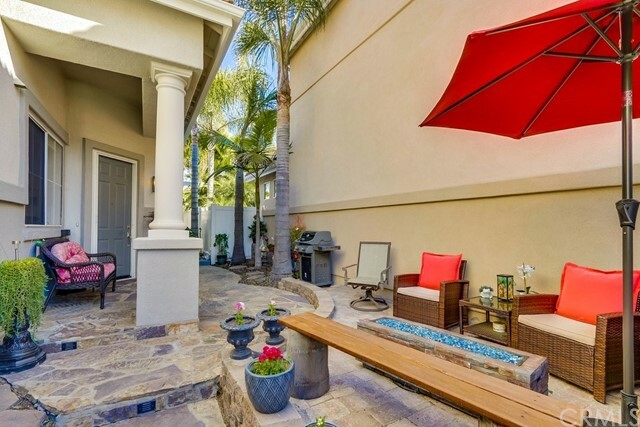 Situated in the gated community of San Juan Hills, this immaculate property offers modern professional upgrades & an open concept living area. 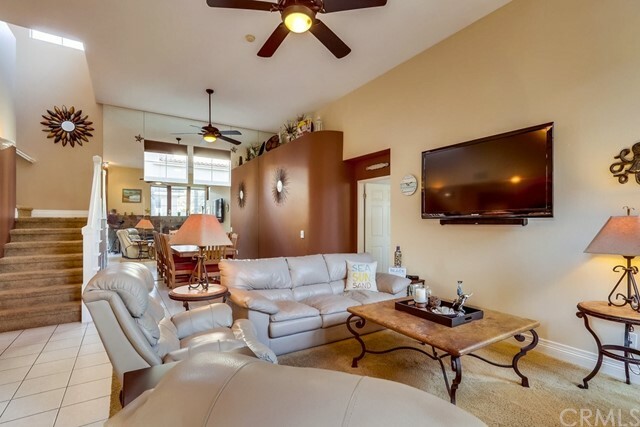 Although the home is technically called a condo, it has NO COMMON WALLS. 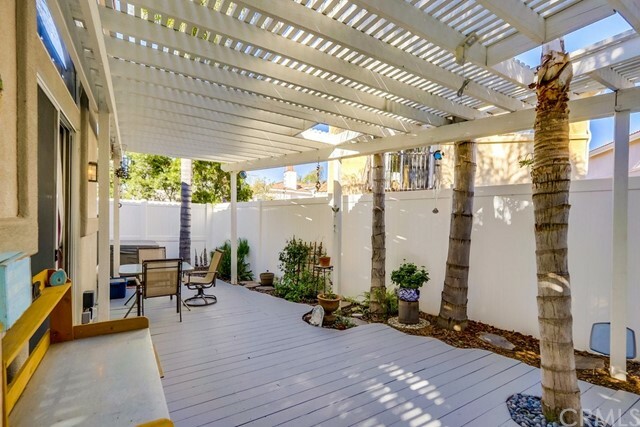 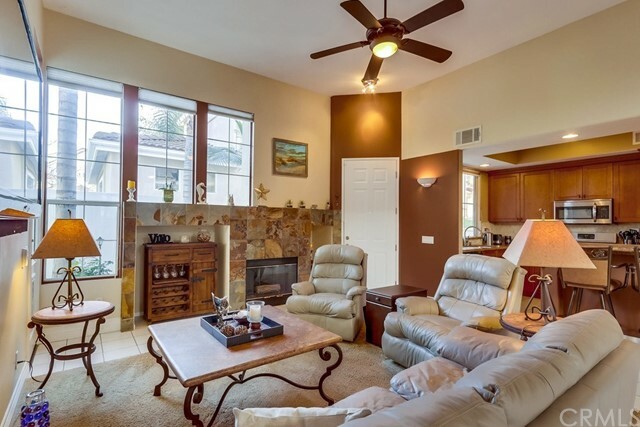 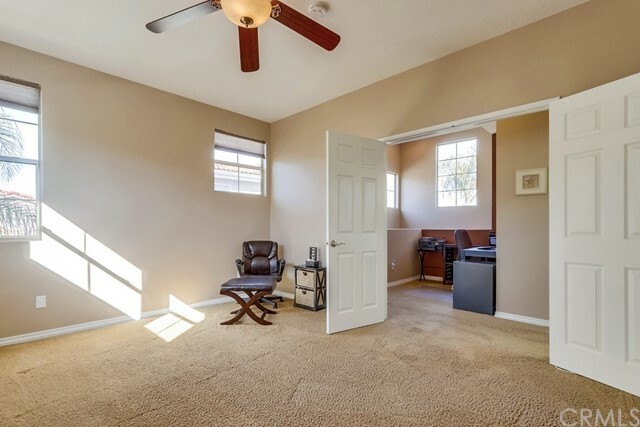 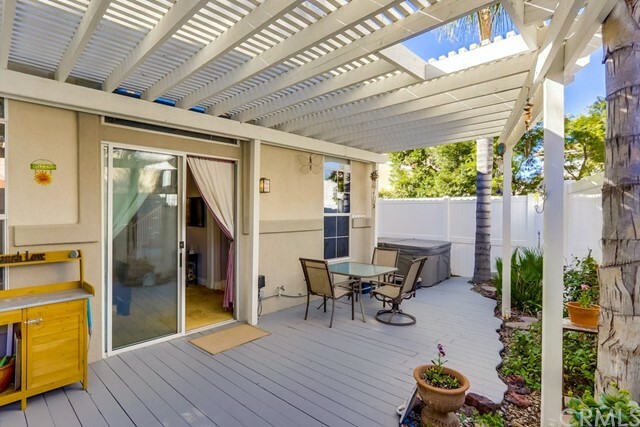 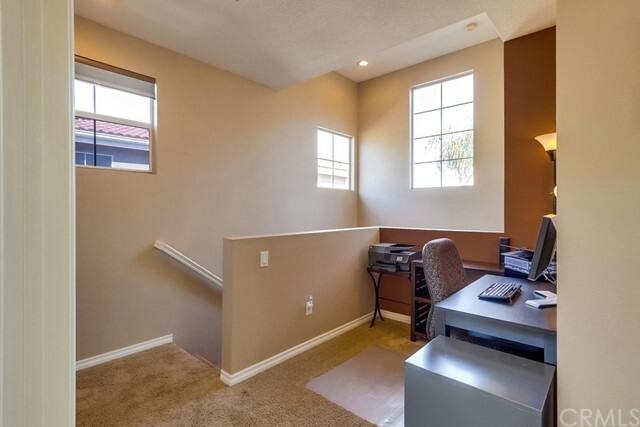 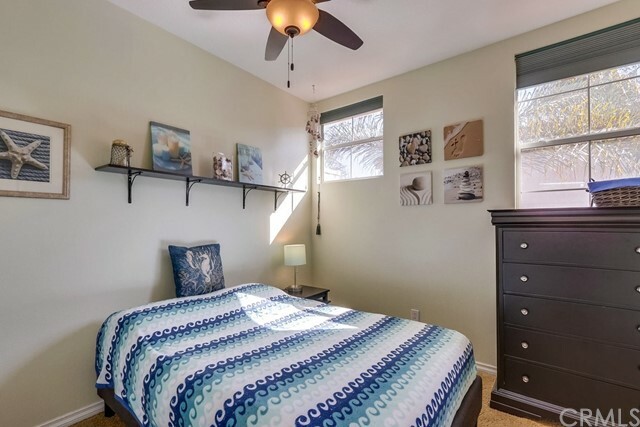 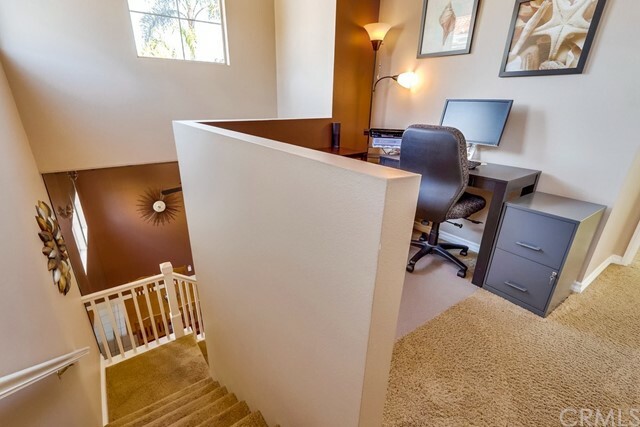 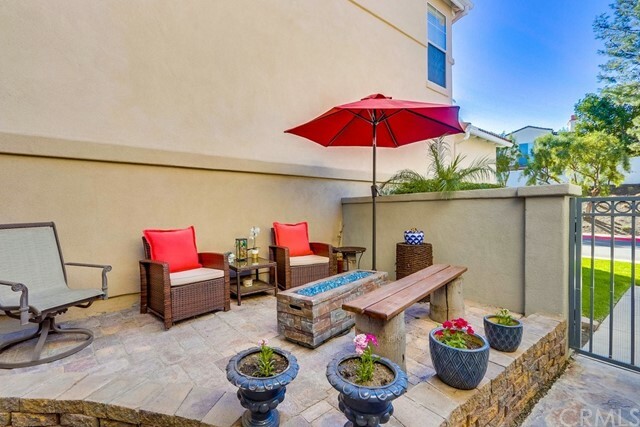 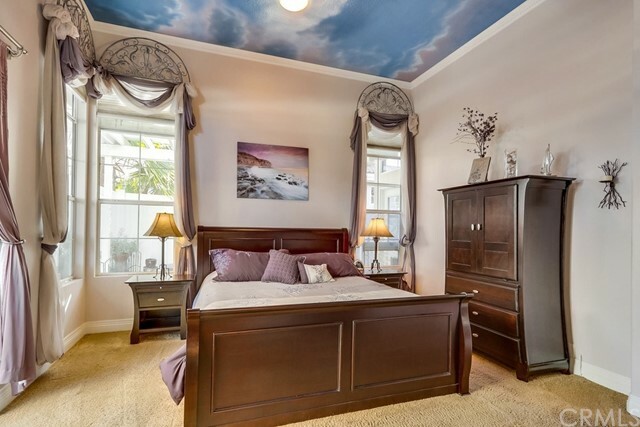 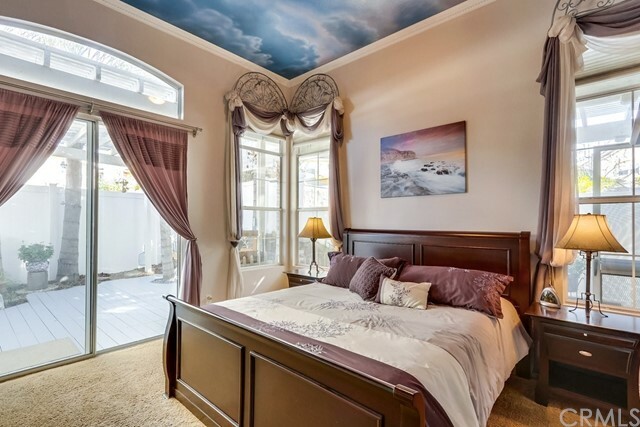 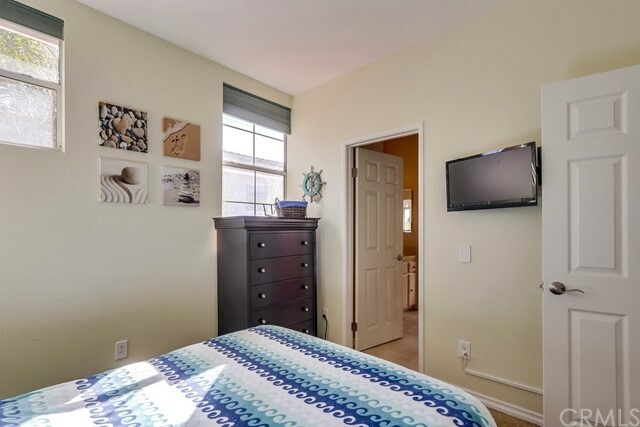 This beautiful well kept home has been professionally upgraded. 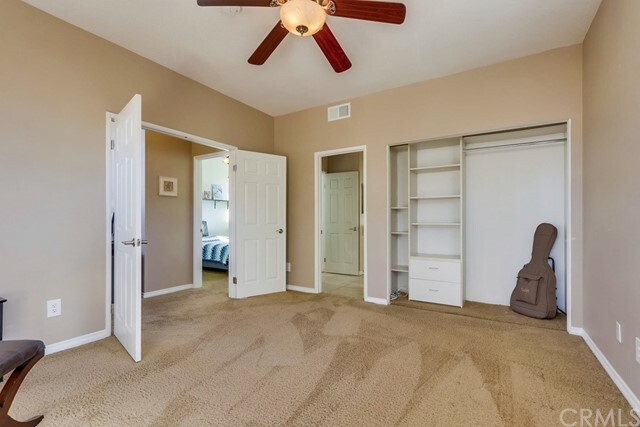 A large DOWN STAIRS MASTER BEDROOM. 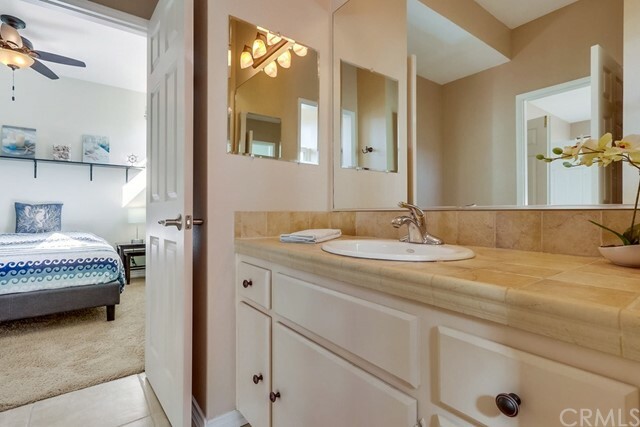 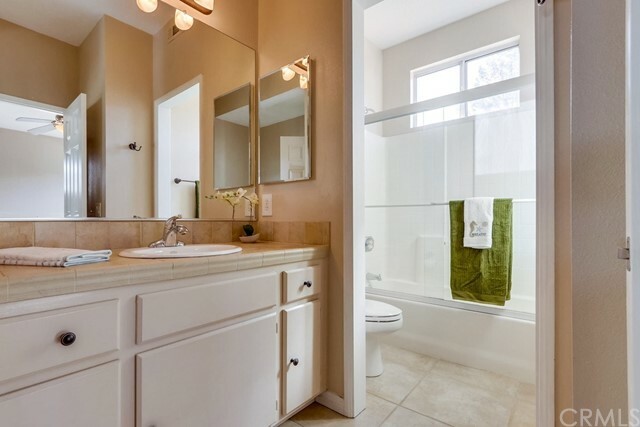 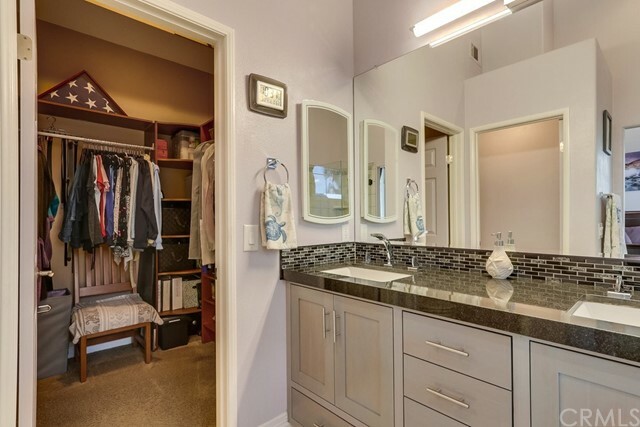 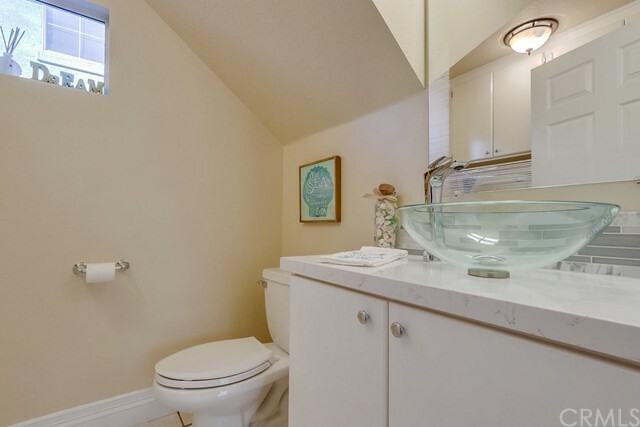 The MASTER BATH has Jacuzzi tub, glassed tile shower, custom counter top and cabinets (granite double sink) custom faucets, lighting, tile floor. 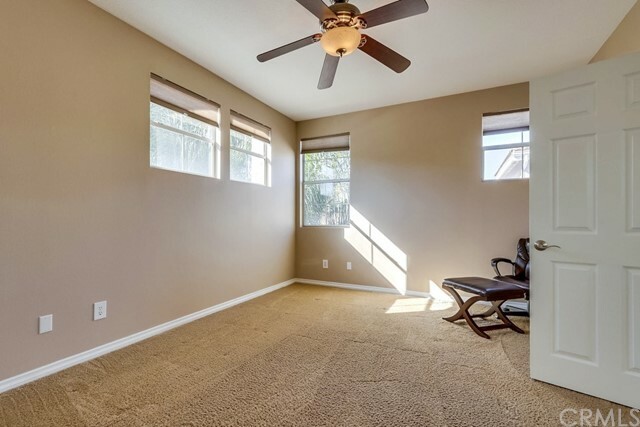 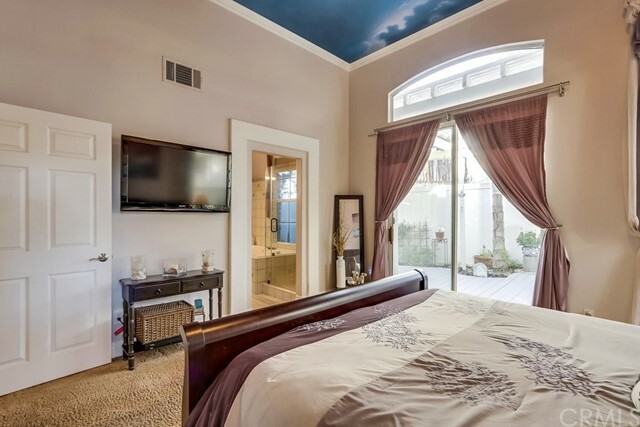 The living and dining rooms have ceiling fans. 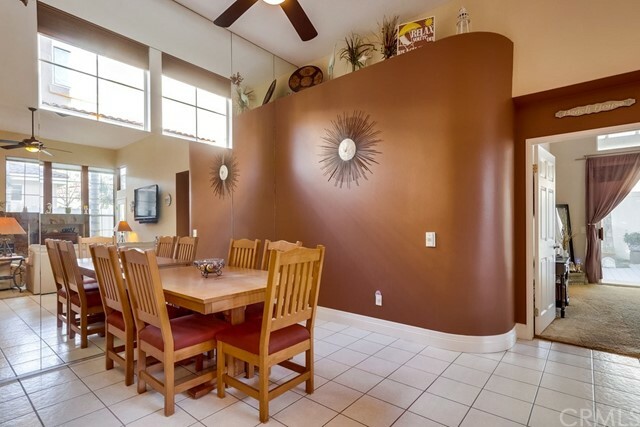 Mirrored wall in dining room and gorgeous gas fireplace in living room. 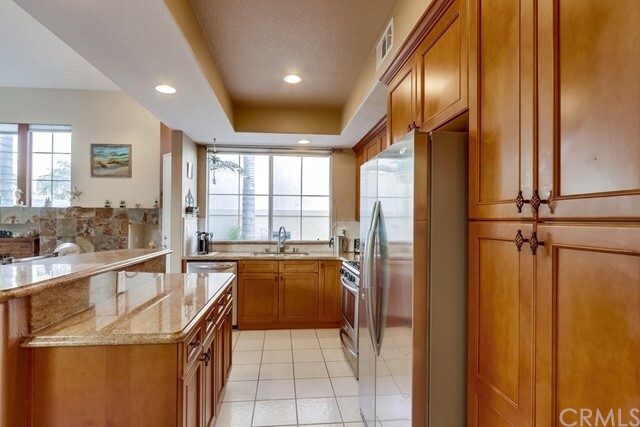 Kitchen has custom built cabinets, granite counter tops, recessed lighting, island with granite counter top and bar seating. 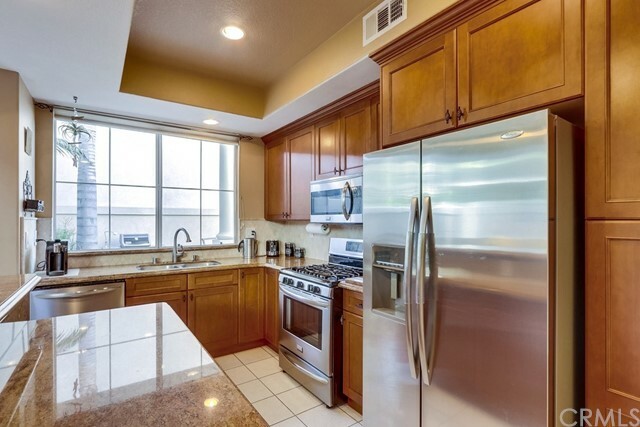 Kitchen also has Stainless fridge/microwave/stove/oven and dishwasher. 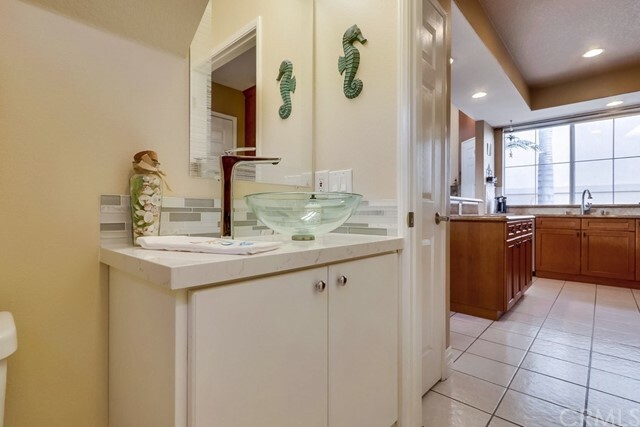 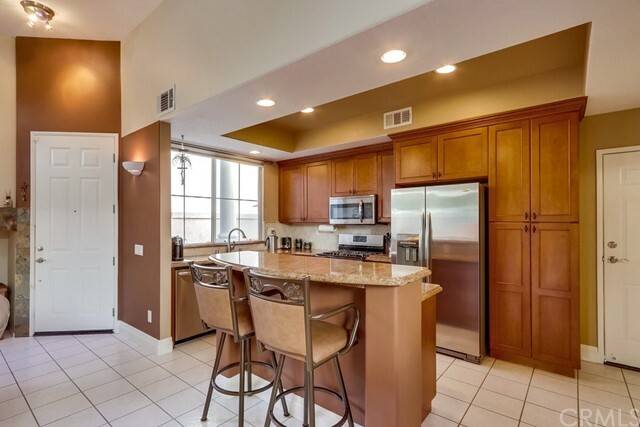 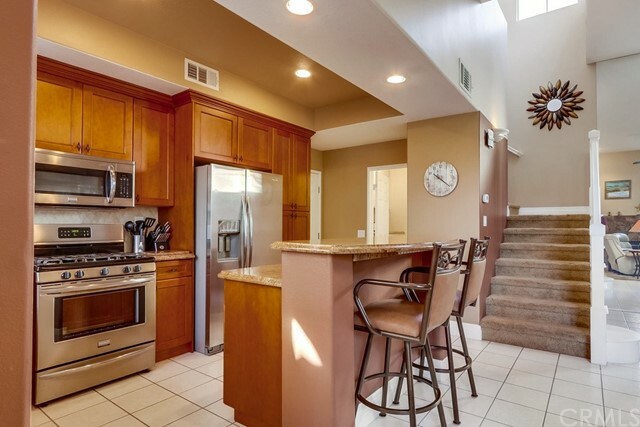 The downstairs 1/2 bath has Quartz counter, Quartz bowl sink & upgraded faucet, storage cabinets with granite tops. 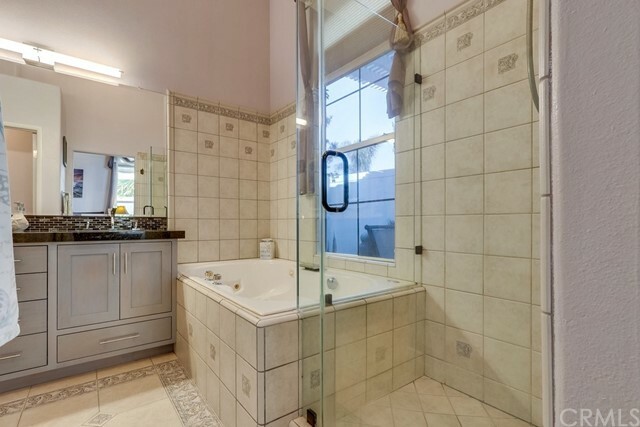 Upstairs bath is tile floor, counter top and upgraded lighting. 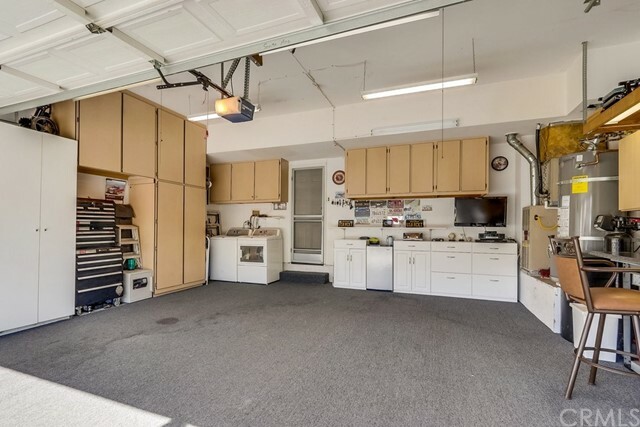 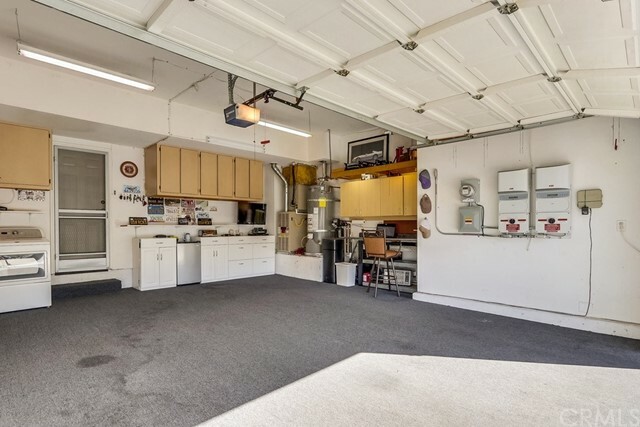 Garage:overhead storage shelves, built in cabinets and water softener. 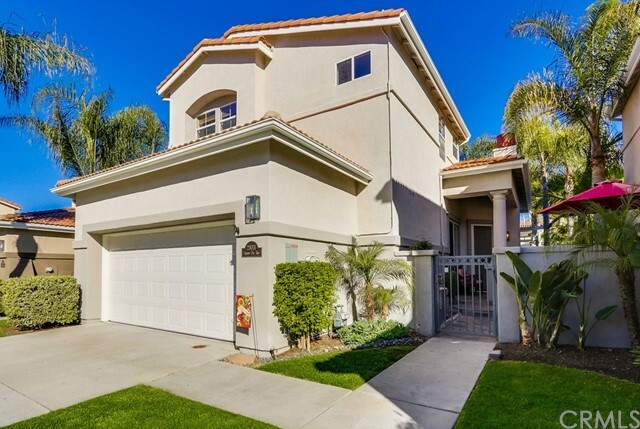 The outside of the home has been recently painted. 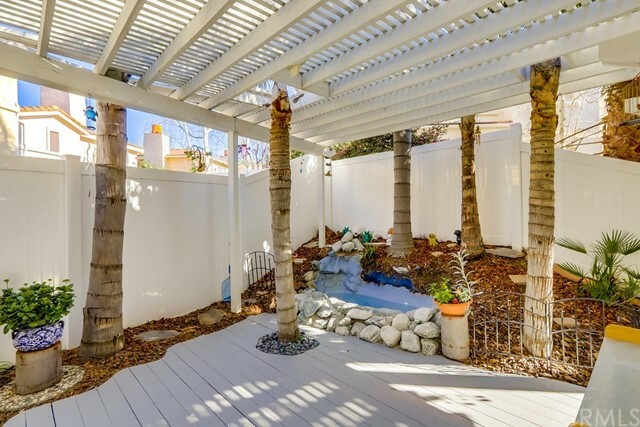 Yard has pond with with waterfall, slotted wooden patio cover and solar panels. 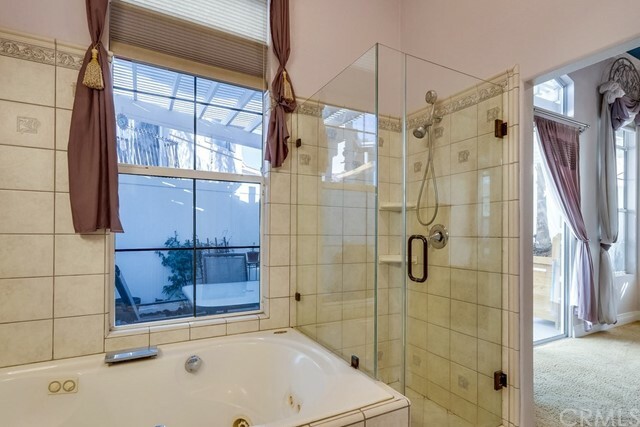 The property has a low tax base & HOA dues, NO MELLO ROOS. 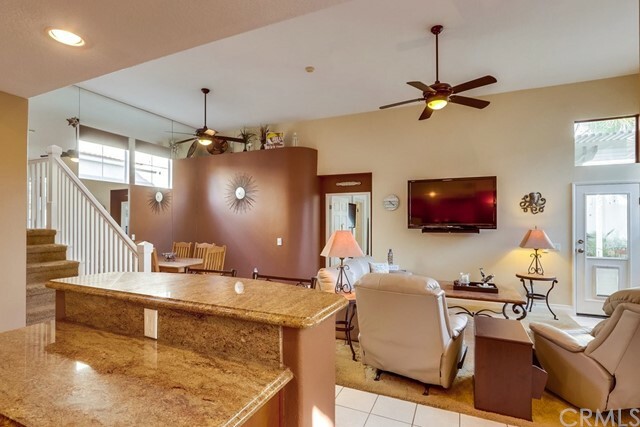 Community amenities include a gorgeous clubhouse with gym / exercise room and large heated pool with spa. 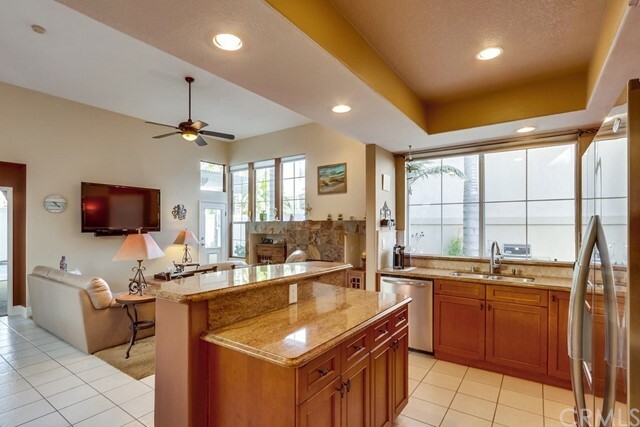 Property located close to shopping, and BEAUTIFUL SWIMMING AND SURFING BEACHES. 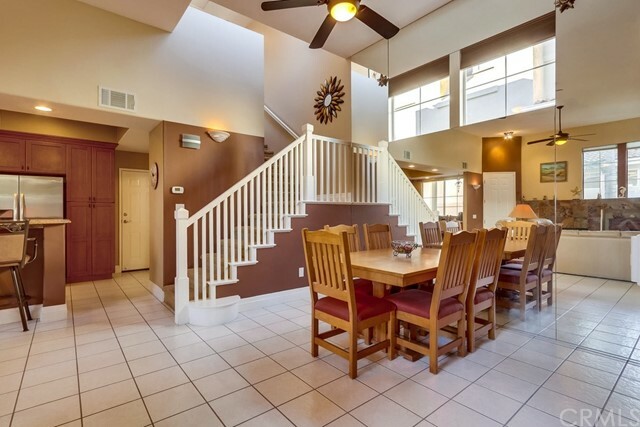 This home is IMMACULATE!!! 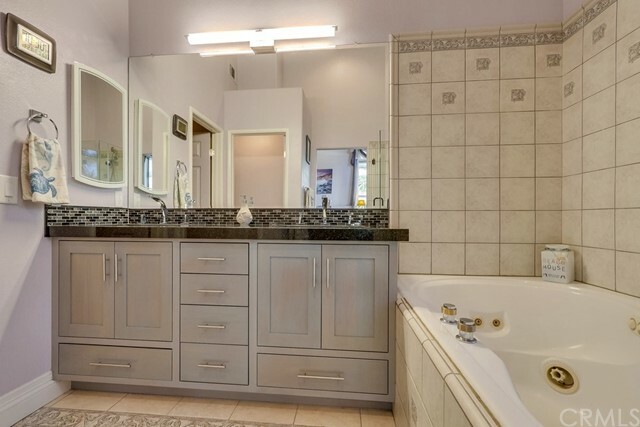 SELLER WILL ENTERTAIN ALL OFFERS.